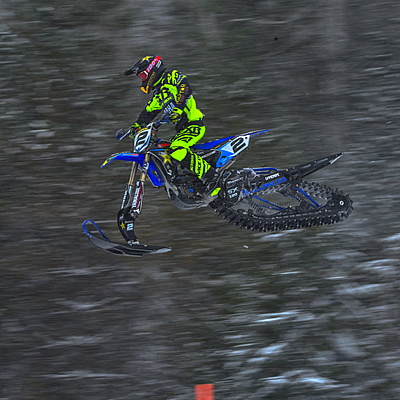 SnoRiders catches up with Brock Hoyer to talk about winning X Games and the future of the sport. 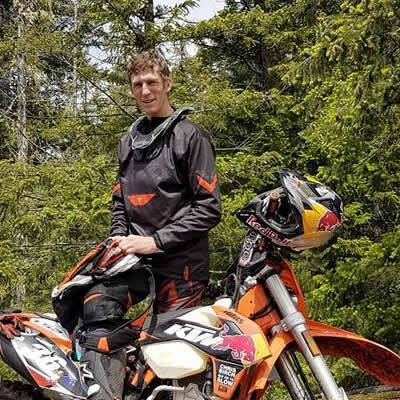 One of the fastest and toughest extreme enduro riders on the planet has been checking out the terrain in Western Canada. Here's why. 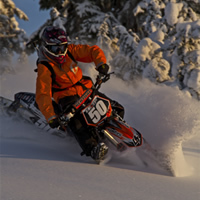 Rumours of a Canadian-made-and-manufactured snow bike kit have been spreading like wildfire, and for once, they are true. 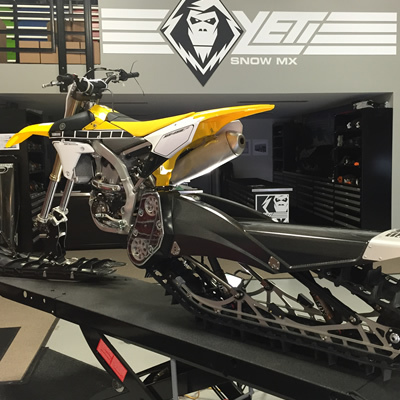 After 29 months of secret testing and tuning, the Yeti Snow MX goes into production this fall. 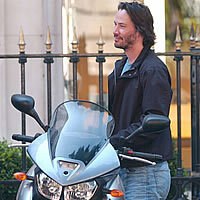 Hollywood star Keanu Reeves is a crazy two-wheeled enthusiast who has started up his own motorcycle company. 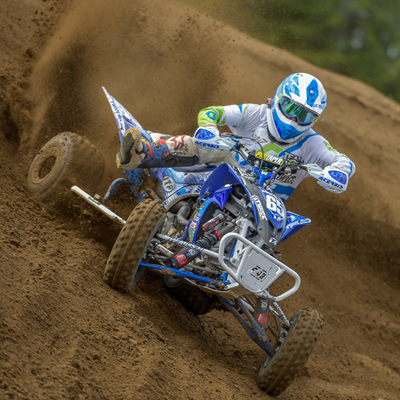 RidersWest catches up with Kitt Stringer—the Canadian who captured third place in the Hobby Single class at the 2013 Red Bull Romaniacs. 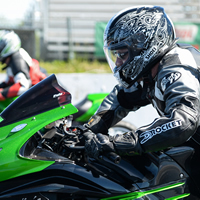 How Darren James, who is from North Vancouver, B.C., became one of Canada’s top professional motorcycle road racers. 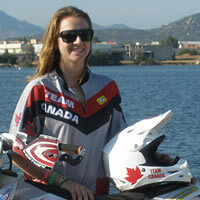 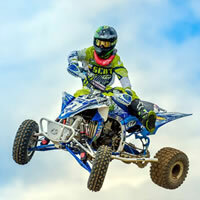 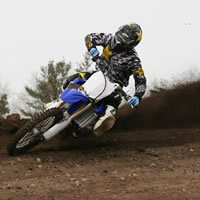 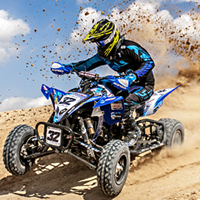 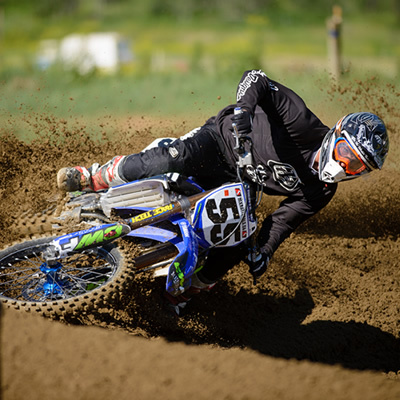 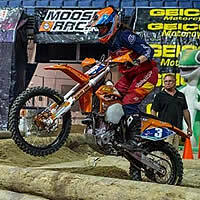 RidersWest chats with motocross professional and Canadian snowcross icon Iain Hayden. 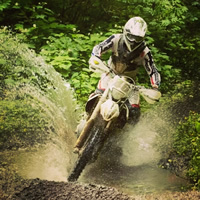 RidersWest catches up with Canada’s fastest enduro rider, Bobby Prochnau from Savona, B.C.